IBM® Domino® Messaging Express messaging and email is designed to make it faster, easier and more affordable for small and midsize companies to deploy security-rich, reliable email, calendaring and scheduling, discussion forums and team workspaces. Choose IBM Notes® or IBM iNotes®, and also get entitlements to IBM Notes Traveler and Files and Profiles features of IBM Connections™. You can license up to 1,000 users (Messaging Express and IBM Domino Collaboration combined) per Domino domain. IBM Domino Collaboration Express software expands Collaboration Express with support for apps. It includes entitlements to: Domino clustering on up to two servers to reduce operational costs and enhance productivity; advanced directory capabilities and Domino partitioning to help cut operating and hardware costs; instant messaging and presence awareness for Notes and iNotes (limited use); and IBM Notes Traveler software and the Files and Profiles features of IBM Connections. IBM Domino Utility Express is the application support software that provides virtually unlimited access for up to 1,000 users to IBM Domino applications (excluding messaging) developed using IBM Domino Designer software. Examples include: human resources, quality assurance, customer relationship management, project tracking, supply chain and customer support solutions. Domino Utility Express provides the ability to make these applications available to internal or external users as needed. 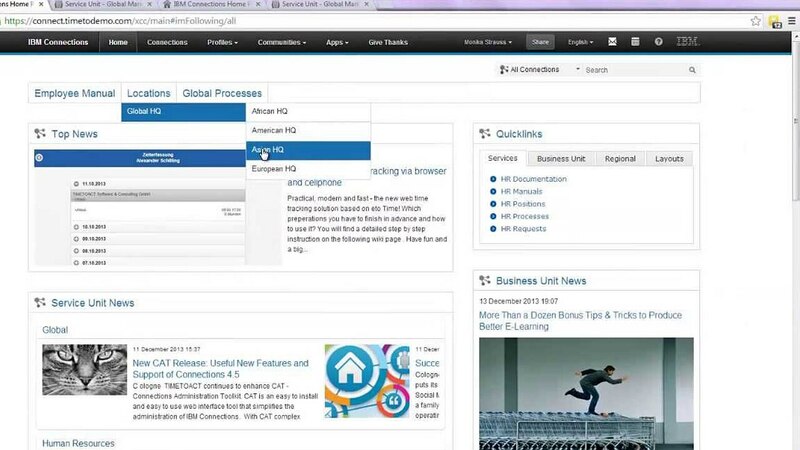 The IBM Domino Express environment integrates IBM iNotes, IBM Connections, IBM Notes, XPages and third-party products and services. It supports Security Assertion Markup Language (SAML) and OAuth, and includes an OpenSocial component to make third-party processes available directly in the client user's mail. The environment supports IBM iNotes widgets and Live Text, OpenSocial 2.0 gadgets and embedded experiences in IBM Notes and IBM iNotes. The IBM Domino Express environment delivers a modern, rich user experience and enhanced support for IBM Notes Traveler Companion and IBM Notes Traveler ToDo mobile applications. The IBM Domino Express environment offers an integrated workflow engine to support applications that help simplify processes based on paper documents or spreadsheets, or that require a high level of compliance. An integrated data store provides security-rich storage that can extend to support enterprise resource planning and transactional and relational systems. Deploy social applications, team rooms and discussion databases, and take actions using a simple interface. An administration client and web browser interface enables efficient management. IBM Domino Express environment includes problem determination capabilities to help you recognize and diagnose critical server and client issues within minutes. Tuning features help resolve server misconfigurations, performance bottlenecks and security issues. You can perform upgrades of IBM Notes from a central location and enable users to recover passwords through the Notes ID vault. Reduce disk usage and network input/output using advanced compression for applications containing lengthy documents and documents with rich text and images. Attachment and object services store a single copy of attachments on the server, and IBM Domino Express server environment helps manage attachments, referring to the same file from multiple applications. Public key infrastructure authenticates IBM Notes users and servers, verifies digital signatures and encrypts messages and applications. As with the full IBM Domino platform, use internet certificates based on the x.509 certificate format, support Secure Hash Algorithm 2 and improve conformity to FIPS 140-2. Specify access level, privileges, user type and one or more roles. Use Transport Layer Security and Open Standard for Authorization credential store to support Embedded Experiences. Access IBM Domino-based applications through an installed IBM Notes client, a web browser or a mobile device running Apple iOS, Android, Microsoft Windows, Windows Phone 8, Windows v8 through v10 and IBM i Server. Please use the following link to access an index of system requirements for IBM Domino and IBM Domino Express.